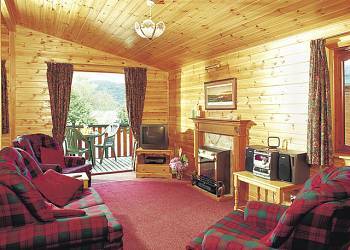 Loch Lomond Holiday Park offers luxury holiday lodges and log cabins for holiday rental. 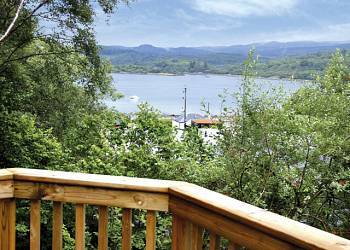 Located in beautiful Argyll, Loch Lomond Holiday Park has a stunning setting on the banks of Loch Lomond. Only an hour from Glasgow, Loch Lomond is ideally placed for simply relaxing, or for touring Argyll and the Highlands of Scotland. 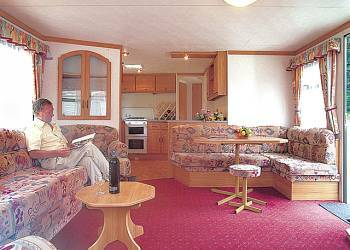 Loch Lomond Holiday Park offers the following facilities. Don't forget to pack your fishing gear! 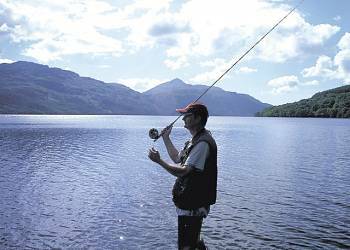 Loch Lomond Holiday Park is an ideal base for a fishing holiday in Argyll and Bute as there are fishing opportunities either on the park or close by. 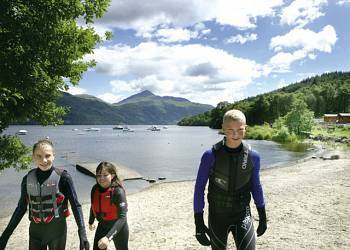 If you are looking to book a family holiday then Loch Lomond Holiday Park could be the perfect answer. 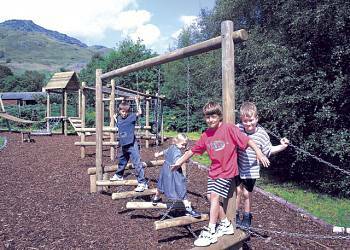 Loch Lomond Holiday Park has a children's play area which is ideal for kids to burn off excess energy and make friends with the other children enjoying their Argyll and Bute holiday. 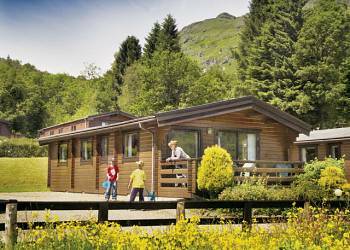 There is no reason to leave your pets behind because at Loch Lomond Holiday Park some lodge accommodation welcomes well behaved pets. Loch Lomond Holiday Park understands that a family holiday means all the members of your family including your dog. You also get to save money as well as we all know that kenels can be pretty expensive. There is also plenty to do around Argyll for both you and your dog. Enjoy a few hours in the games room at Loch Lomond Holiday Park. When you book check out what games are available in the games room to make sure that your favourite games are available. The games room is an ideal way to spend a few hours what ever the weather. 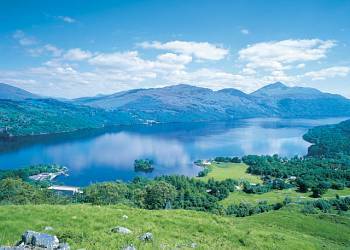 Only an hour from Glasgow, Loch Lomond is ideally placed for simply relaxing, or for touring Argyll and the Highlands of Scotland. There is a good range of shops, restaurants and hotels nearby, which can all be found within a few minutes' drive of the park.This extraordinarily beautiful lochside setting is the perfect backdrop for outdoor pursuits and if it's adventure you are seeking, sporting activities in the area are plentiful.Perfect for creating unforgettable family holiday memories, Loch Lomond has the best of both worlds - peace and tranquillity combined with the opportunity to take part in an array of activities, such as fishing, hill walking, and especially watersports.Whether your idea of the perfect holiday is getting active or taking it easy, there is something for everyone at Loch Lomond.Loch Lomond Holiday Park is the perfect destination for both families and couples, and provides a wonderful environment for your holiday break.The park offers an excellent range of award winning accommodation, tastefully furnished with attractive interiors and all situated in the beautiful landscaping of this peaceful park, some enjoying excellent views across the loch.So why not visit Loch Lomond Holiday Park for your next holiday. Book your holiday now! Within easy reach of our holiday parks in Argyllshire and Islands you'll find Loch Fyne - source of the famous oysters and smoked fish. Visit the lovely Crarae Gardens or explore Scottish history at magnificent, turreted Inverrary Castle and the Auchindrain Township, where Highland life over past centuries is recreated. 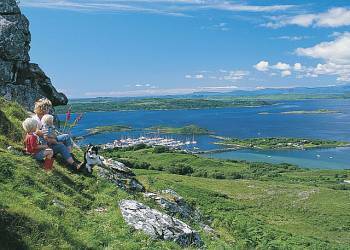 Tour the lovely, Gulf Stream warmed landscape of the Mull of Kintyre and don't miss a trip to the picturesque harbour town of Oban, gateway to the Isles - Islay and Jura in particular are famous for their distinctive malt whiskies. 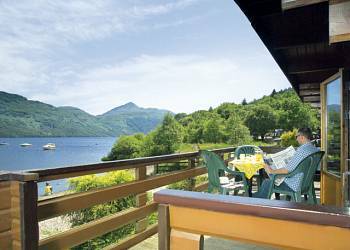 We have 189 reviews for Loch Lomond Holiday Park. A random selection of 3 are shown for your information. Refresh the page to get another 3 reviews to show. "I can honestly recommend this park as it is in a peaceful location but within easy access to all areas like: Oban, Helensburgh, Fort William, Inverary, Balloch. I will return as we had a great long weekend all round..."
"A very relaxed and friendly place to stay and very family orientated. I would definitely recommend it to families with any age kids - I will be retuning there with my own!" "I would recommend this holiday if you're after a relaxing and comfortable break. 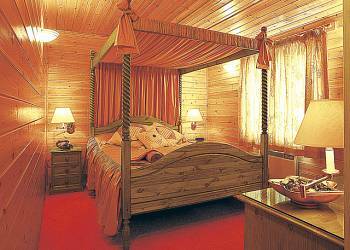 The sauna and whirlpool bath were very welcoming after a days walking." 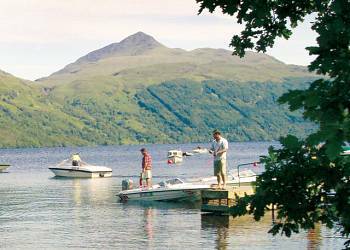 Have you been to Loch Lomond Holiday Park? Please share your views with others who are considering this lodge park so that they can benefit from your experience and get the best from their holidays. 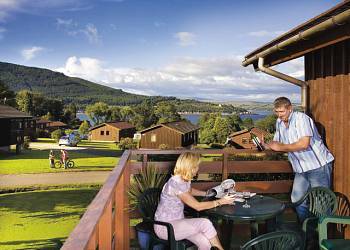 Important note: Information provided here about Loch Lomond Holiday Park is based on our best knowledge. 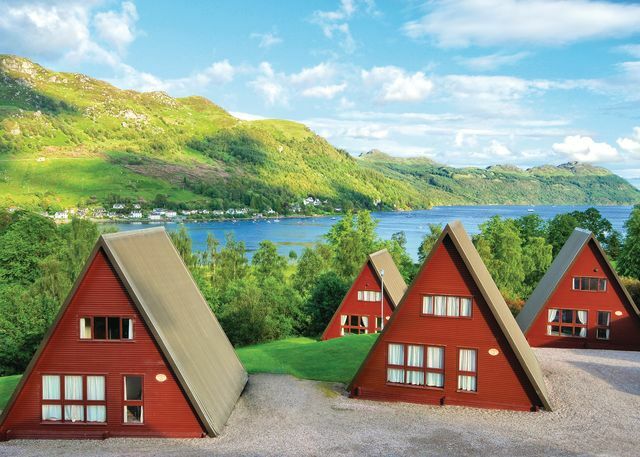 However, please check with Loch Lomond Holiday Park before booking to ensure that you have the information required. 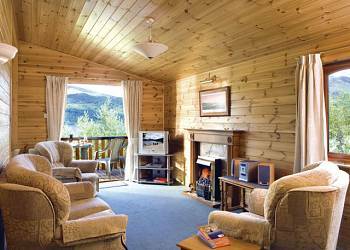 Reviews are the sole views of the contributor and do not necessarily represent the views of HolidayLodges-uk.com or Loch Lomond Holiday Park.